This time, our Rights Roundup benefits from some strong entries from Norway, and that’s no accident. Earlier this month, a program called Literature Go Global brought representatives of seven Norwegian literary agencies to the Frankfurt Book Fair New York offices for a two-day program in which they met with US agents, scouts, publishers, booksellers, film and television development directors, and others, in order to gain insights into the American market. 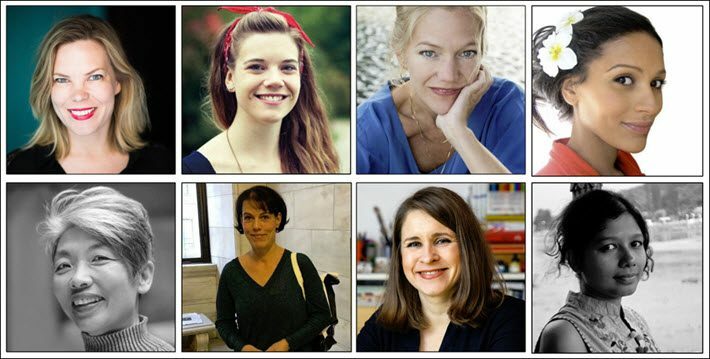 The program, produced under Literature Go Global’s collaboration between the Norwegian ministry of culture, Innovation Norway, and NORLA—Norwegian Literature Abroad—was one stop on the road to the Frankfurter Buchmesse (October 16 to 20), where Norway will be Guest of Honor. And what you’ll see in our examples of some of the work being repped at the moment by members of the group is a sharp sense for diversity and inclusivity, from the suffrage-themed Women in Battle (universal release March 8 for International Women’s Day) and the picture book Everybody Counts about individuality and commonality, to views of grief and loss–both in the holiday context of The Snow Sister and in a journey among the Mushroom Pickers in The Way Through the Woods. 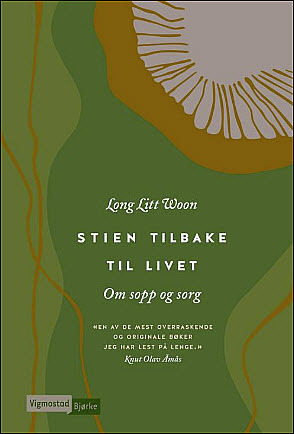 Those Norwegian titles include adult narrative nonfiction as well as children’s titles. You’ll also find India and Germany represented today in our selections, with a novel and another children’s work. This is an animated piece, two minutes long, with a musical bed called Kontraponkt featuring the work of Bendik Baksaas and Helga Myhr from the album Seine Sviv. Against the pizzicato persistence of the music and visual allusions to the sea and snow, watch for the text’s compelling repetition of phrasing around the word “open.” You’ll find this a nice break in your day. 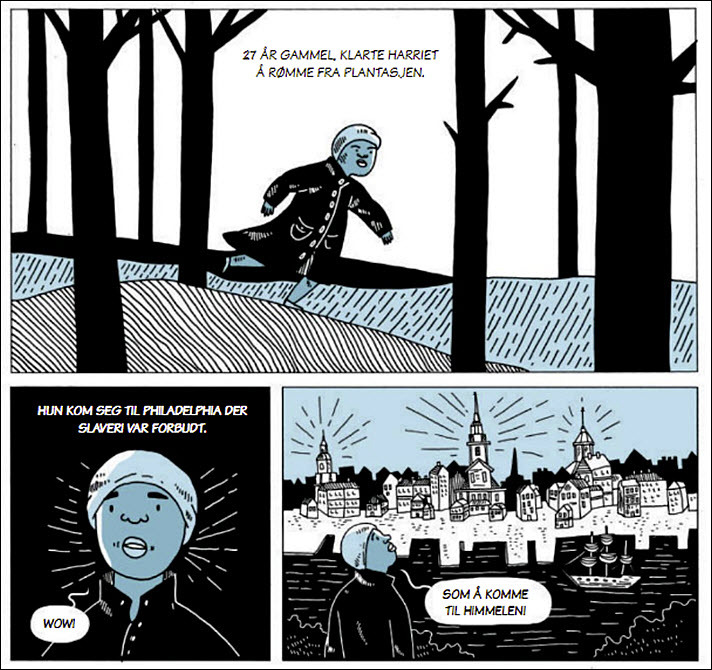 Since we first looked in on this graphic novel, Cappelen Damm has been working to create an international release date on March 8: International Women’s Day. Expect to find it launching on that date in most of the territories and/or languages into which it’s sold. 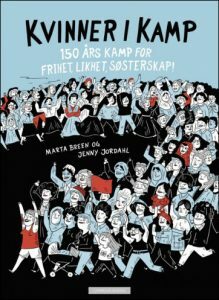 While the title Women in Battle sounds like it might be a book about female service in the military, this graphic novel by artist Jenny Jordahl with author Marta Breen may be better referred to by another of its English titles: Fearless Women. The “battle” in question is for the right to vote. And the book surveys many pitched battles in a 150-year organized pursuit of women’s suffrage. 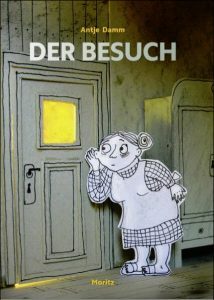 When we first mentioned this holiday book in November, we were supplied with six foreign rights sales. Now? 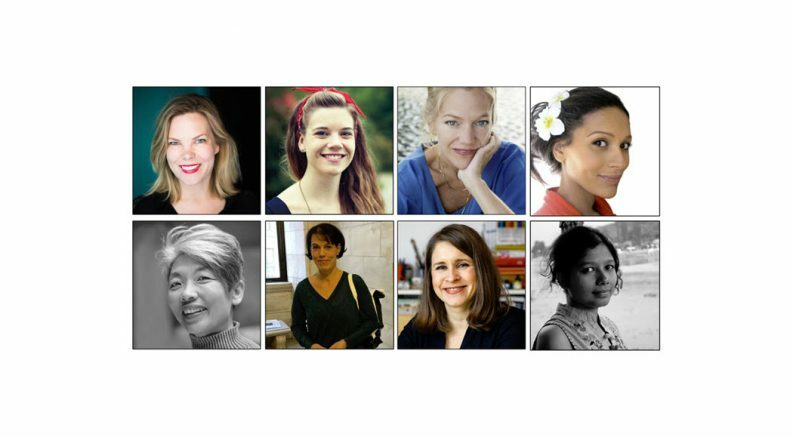 The Oslo Literary Agency is reporting 23 languages and/or territories sold so far, and counting. 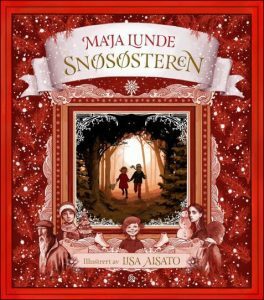 The book, from The History of Bees author Maja Lunde and illustrator Lisa Aisato, comprises 24 chapters of content that’s “packed with mystery, snow and surprises.” It’s a full-color illustrated book and is described as a family favorite on its way to becoming a holiday tradition. To date, 250,000 copies have been printed in Norway. 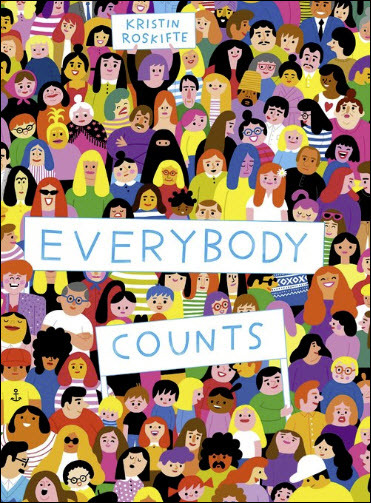 The illustrator Kristin Roskifte has created Everybody Counts as a seek-and-find book, a counting book, and a picture book about humanity and diversity. It’s about counting people, from zero to 7.5 billion. In the book’s handling of the topic of inclusivity on a global scale, many people appear in different groups and situations, and various narratives multiply. With reassuring honesty, Long Litt Woon concedes, “It is a strange journey,” but it’s one that gave her a way to work through the pain and sorrow of a major loss by learning “the way through the woods” offered by the world of fungi. The author, a transplant to Norway from Malaysia, looks at how this combination of mushrooms and grief prompted fundamental changes in her life, creating new meaning and identity. You can hear Long Litt Woon talk about her book in this short promotional video. 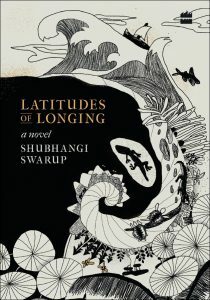 Shubhangi Swarup’s Latitudes of Longing, set in India, creates a view of Earth through the interconnected lives of characters including a scientist who studies trees and a clairvoyant who speaks to them; a mother determined to find her revolutionary son; a yeti who longs for human companionship; and the ghost of an evaporated ocean. All these elements are woven together to tell a larger story about the forces of nature and evolution. In a sale listing, we also require not only the language/territory into which the title has been sold but the name of the publisher in that territory, as well. We recommend you scroll up and look at the examples above in this Rights Roundup. It’s easy to see how this is done. And because formatting these listings takes time, we’ll return your listing to you and cordially ask you to put it into this format if necessary. More of Publishing Perspectives‘ Rights Roundups are here, and more on the Frankfurter Buchmesse Guest of Honor program is here.